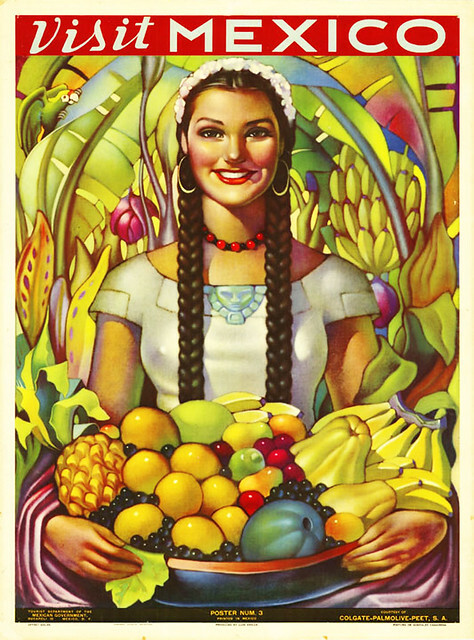 I think this vintage travel poster for Mexico is just divine! It’s so colorful and the illustration execution is amazing. It’s a 5 star image for sure! Enjoy!